PPNA members’ children and grandchildren 10 years old and younger are invited to participate. 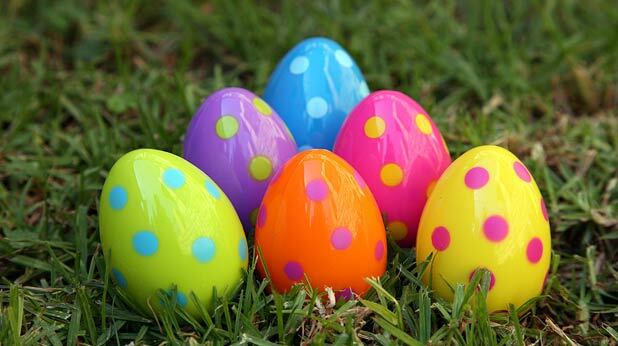 Bring your baskets to collect eggs and don’t forget your cameras as the PPNA Easter Bunny will be on hand to help the kiddies search for eggs! You must be a current member to participate in this event, for insurance purposes. Not a current member? Find out how to become a member, here!